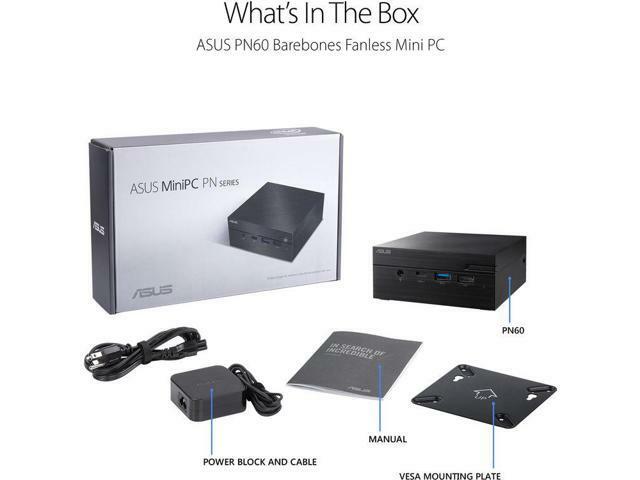 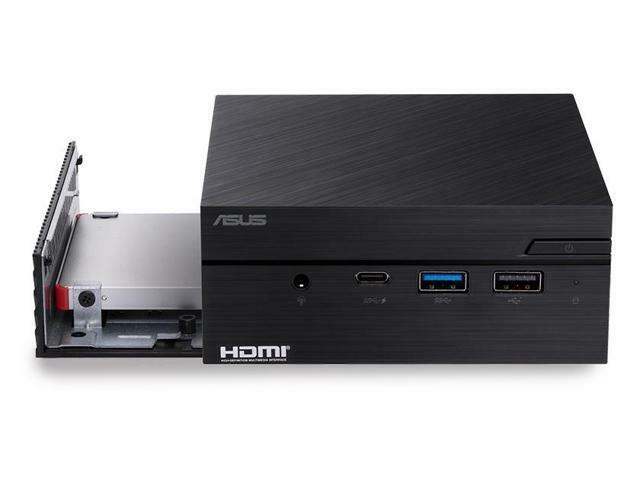 ASUS VivoMini crams all your home computing needs in a small PC. 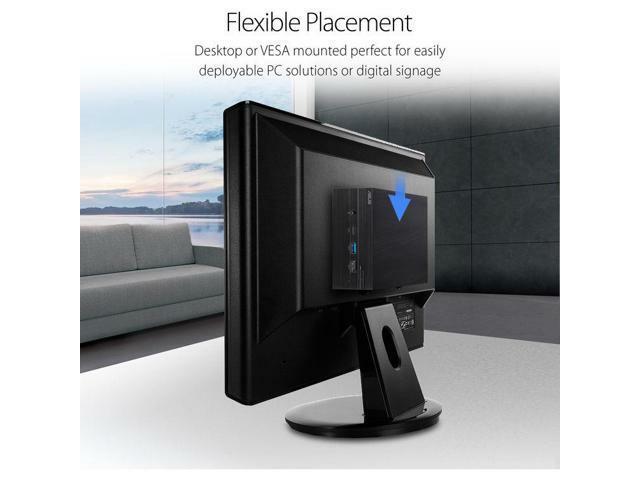 It is powered by a Intel Dual-Core i3-8130U 2.2GHz Upto 3.4GHz powerful processor, and has extensive I/O connectivity that's ideal for home entertainment. 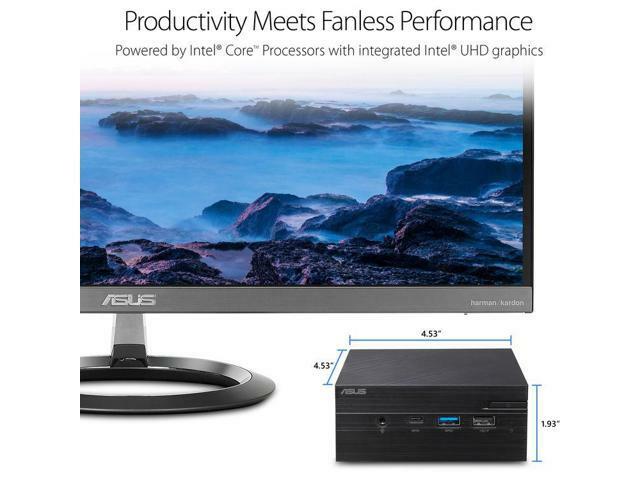 Craving Savings sells computers with upgraded configurations. 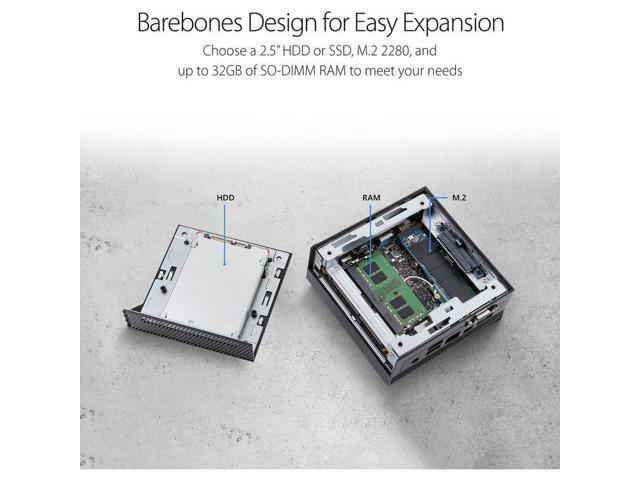 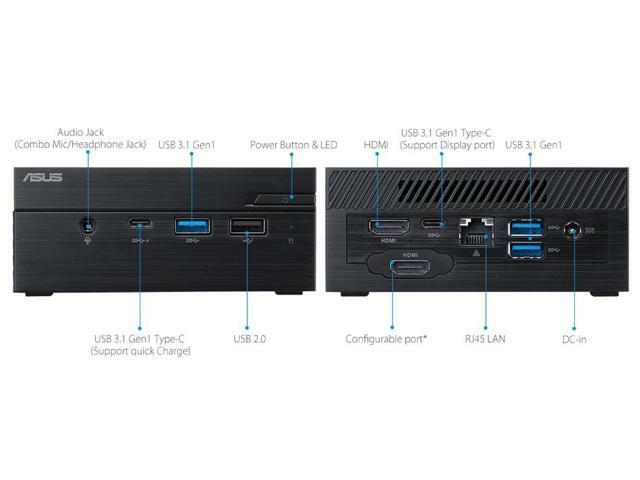 If the computer has modifications (listed above), then the manufacturer box is opened for it to be tested and inspected and to install the upgrades to achieve the specifications as advertised.